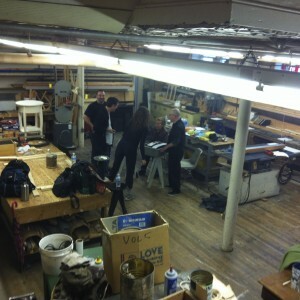 Pure Research number twenty-two was led by Christine Brubaker at Glen Morris Studio at the University of Toronto in Toronto, on October 16th, and 17th, 2012. 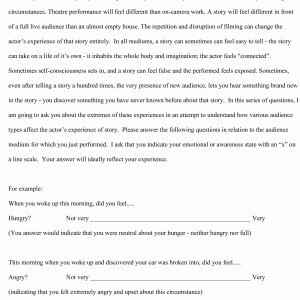 Topic of research and goals: Investigate how different performance context affect an actor´s experience of story – particularly if that story changes in tone or meaning from context to context. 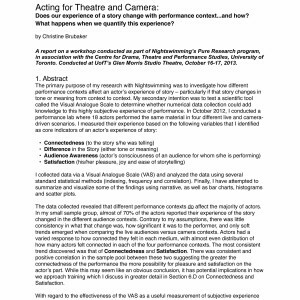 Also, to test a scientific tool called Visual Analogue Scale to determine whether numerical data collection could add knowledge to this highly subjective experience of performance. 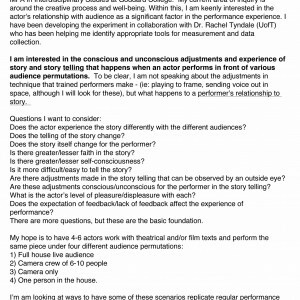 General inquiries: What happens in the actor´s experience of inhabiting, connecting to, and relaying that story when told in different mediums and in front of different audience permutations? 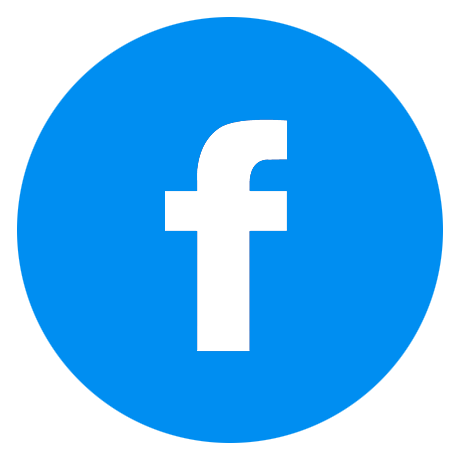 ; Are there different levels of pleasure and/or anxiety? ; Are these expressed physiologically or as physiological indicators? 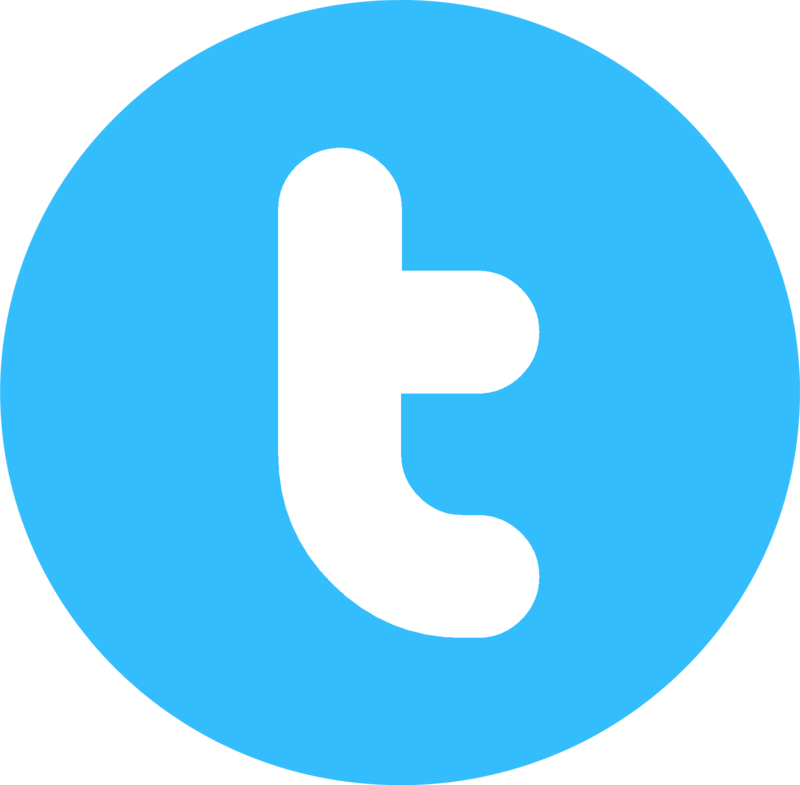 ; Dose the actor´s understanding of the story change? 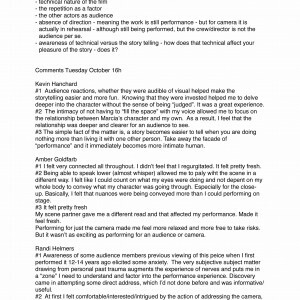 ; Does the actor´s telling of the story change? 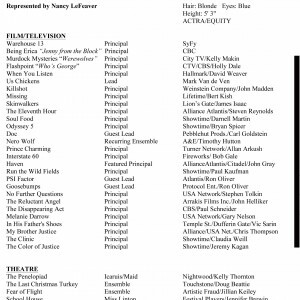 Participating artists: David Bates, Stephanie Belding, Dimitry Chepovetsky, Diane Flacks, Sochi Fried, Allegra Fulton, Amber Goldfarb, Kevin Hanchard, Randi Helmers, Tanja Jacobs, Marcia Johnson, Martin Julien, Paul Lee, Emma Mackenzie Hillier, Viv Moore, Tony Nappo, Karin Randoja, Rebecca Singh, Alex Williams, Ashley Westlake, Eric Woolfe, and Jean Yoon. Consultants: Dr. Rachel Tyndale, Andrew Lister, Pam Hall, Kira Obolesky, and Michael Sakamoto. Nightswimming: Brian Quirt, Rupal Shah, and intern Rachel Steinberg. Photographs of Viv Moore performing in front of the camera. 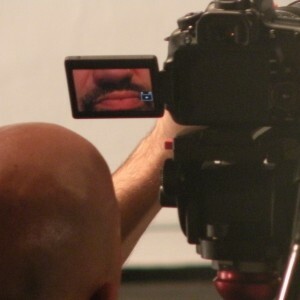 Photographs of Tony Nappo performing in front of the camera. Photographs of Sochi Fried performing in front of the camera. Photographs of Stephanie Belding performing in front of the camera. Photographs of Rebecca Singh performing in front of the camera. Photographs of Randy Helmers performing in front of the camera. 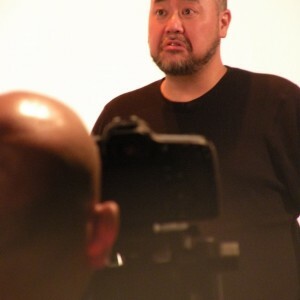 Photographs of Paul Lee performing in front of the camera. Photographs of Karin Randoja performing in front of the camera. 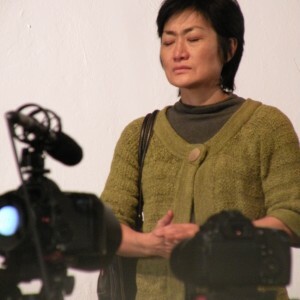 Photographs of Jean Yoon performing in front of the camera. Photographs of Eric Woolfe performing in front of the camera. Photographs of Dmitri Chepovetsky performing in front of the camera. Photographs of Amber Goldfarb performing in front of the camera. 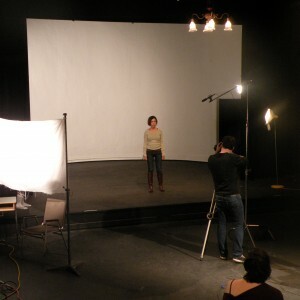 Photographs of Allegra Fulton performing in front of the camera. 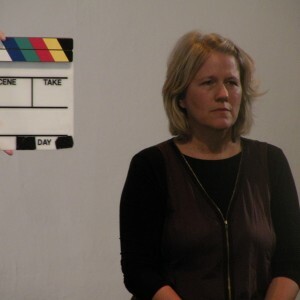 Photographs of the acting-in-front-of-the-camera part of the workshop. 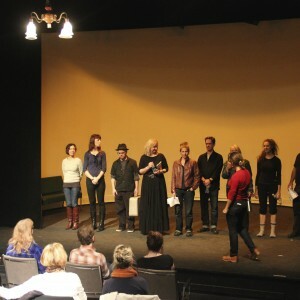 Photographs of the acting with an audience part of the workshop. Photographs of the preparation for the workshop on the first day. 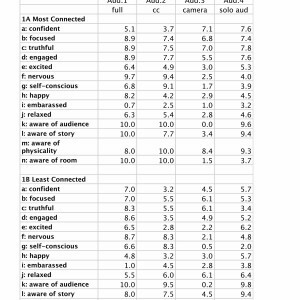 Table of data collected during the workshop. 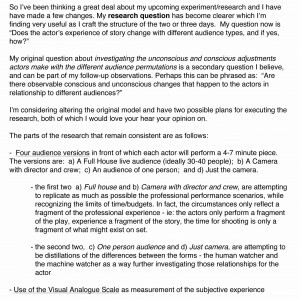 Observations and comments from the actors participating in the research. 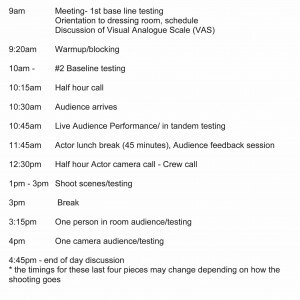 Schedule for the 2 day workshop. VAS measurements used as workshop material. Draft before the final VAS measurements. 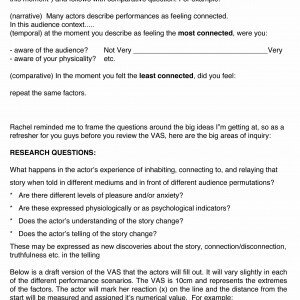 Request from Christine Brubaker to review the VAS before the workshop. 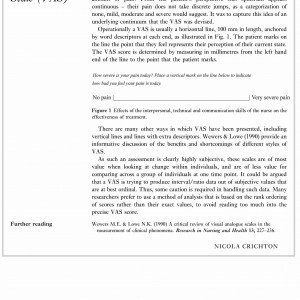 Description and use of the V.A.S measurement instrument used during the workshop. 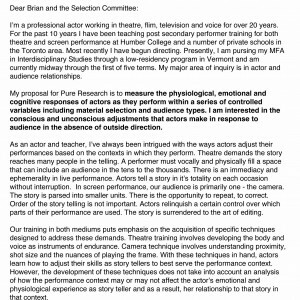 Invitation for actors to participate in the research. Letter with some changes on the project before the workshop. 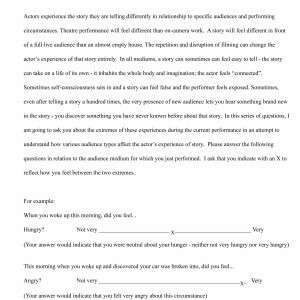 Letter with the revisited research proposal. 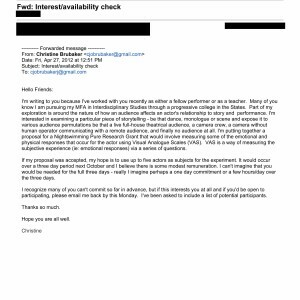 Christine Brubaker´s Pure Research application letter and project description.